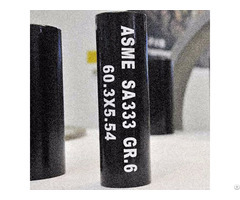  Packing: In bulk or according to customers’ requirements. 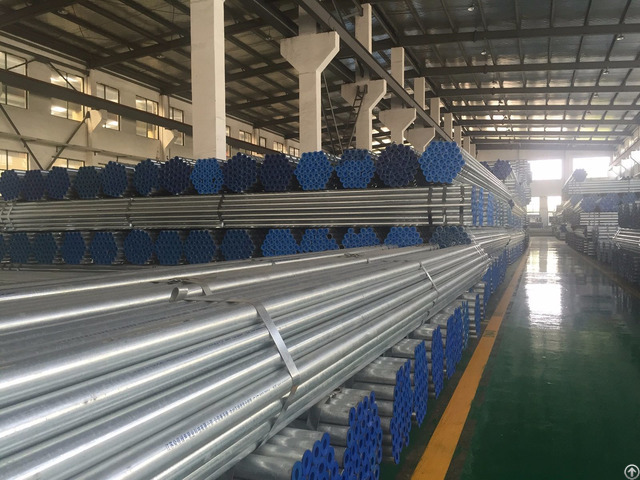 Business Description: We are the leading manufacturer of Corrosion Resistant Alloy Lined/Clad Pipes (inner CRA layer normally includes stainless steel,Duplex,Nickel alloy,Titanium,Hastelloy etc), Fittings etc. 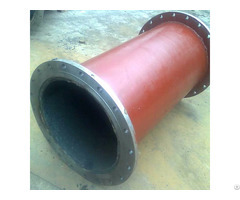 Meanwhile, supply pipes/tubes, steel sheet, steel coil, flanges, piping system,water supply solutions etc services. 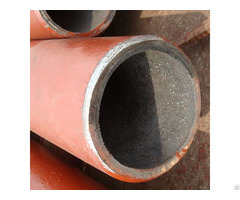 Our products has been widely used in Oil & Gas transportation, Petrochemicals, Desalination & Salt Chemical,Medical, Nuclear & Power, Water supply and treatment, Food & Beverage etc.